socialize, picnic and learn what BPW/Triangle is working on this year! Business and Professional Women of the Triangle (BPW/Triangle) friends. 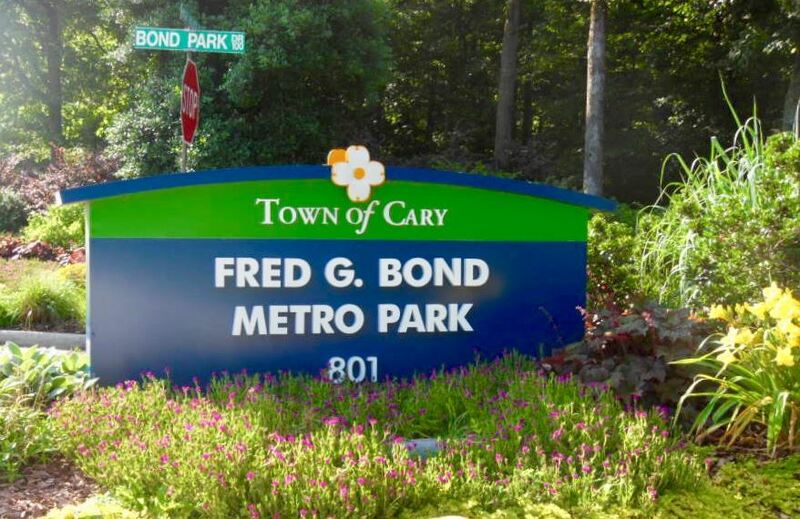 All BPW/Triangle members, their families and guests, potential members are welcome to join the fun at Fred G. Metro Bond Park. Bring food & drink for your brood – if you want to bring extra to share – please feel free to do so. Paper items will be provided. 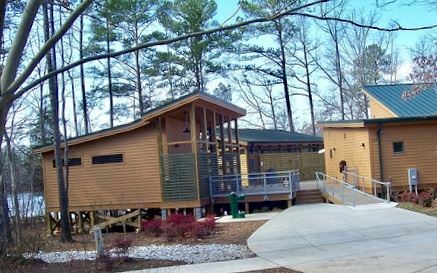 Bond Park offers athletic fields, paddle boat rentals, playground, trails and much more.